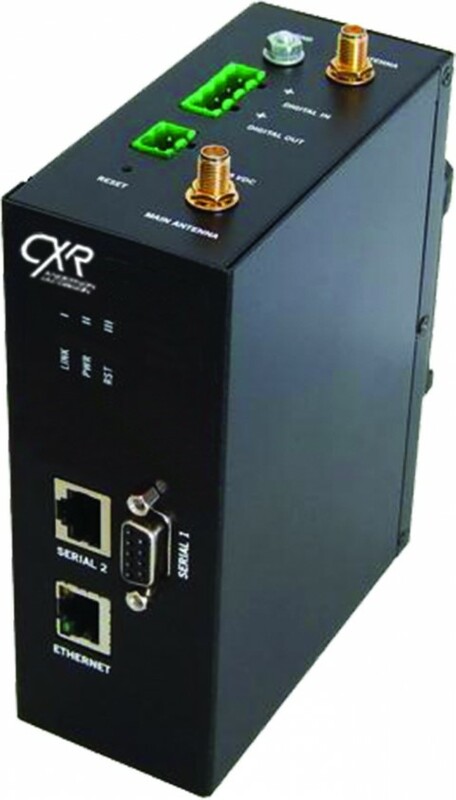 RTD-I-TX2RS is a 2G/3G Quad-Band mobile network router that delivers Ethernet and RS232 serial interfaces. It enables network interconnection and remote site connection through the mobile network with secured VPN, IP-Sec or Open-VPN protocols. RTD-I-TX2RS is an industrial grade product with extended temperature range. It perfoms metering and control processes at any point of an infrastructure with 2G/3G network coverage. It connects to Ethernet and RS232 serial equipment, as well as to digital input and output signals. Mobile network security and availability are increased thanks to a dual SIM card design. RTD-I-TX2RS comes in a robust metallic enclosure with DIN rail mounting and a 12 - 48 Vdc power input.